hello, my cat is an orange tabby and my friend got him off the street here in china when he was a couple of months old back in 2009. in 2010, my friend gave the cat to me. i am guessing he is a little bit more than 3 years old now. he is not neutered (because i am scared of chinese hospitals in general whether for people or for animals) and i have just recently learned that he has not been vaccinated yet. i never let him out of the house but there was a time when he got lost while my friend was looking after him while i was on vacation. he was lost for two days and was later found up on a tree (classic!) i give him dry cat food everyday and wet cat food on weekends and brush his fur everyday (he loves it!). he's been eating out of a plastic bowl and i've just recently noticed black spots on his nose and he seems lethargic most of the time. i am thinking that his lethargy is just because he has no one to play with because i work 50 hours a week!but what do you think the black spots could be? 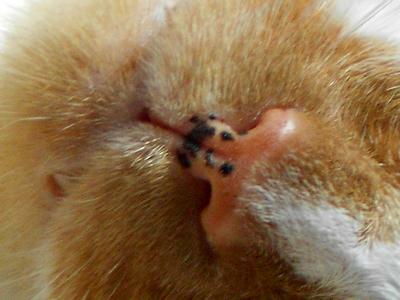 Actually, it’s very common for orange colored cats to develop black spots on the nose, lips and rim of the eyes. 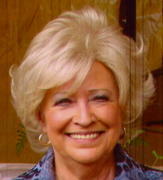 It is harmless and is similar to orange colored hair in people (redheads) who get freckles. 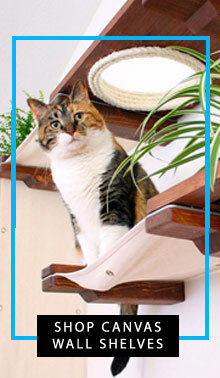 It is a pigment difference that can also happen in calico cats. Typically, the spots start appearing around 3 years old (can happen earlier or later)and in many cases increase substantially as the cat ages. It is a condition called lentigo simplex and it is not a form of cancer. However, if there are other symptoms like itching and scaling, then I would suggest seeing a vet but this doesn’t appear to be the situation your cat is experiencing. If it was a bacterial infection the skin would thicken. Other skin variations that would suggest a medical problem would be skin that bleeds easily, crusty skin, oily or dry skin, or raised nodules. It is my belief that your orange tabby has feline freckles which are brown or black. Regarding the lethargy, cats can get depressed if they are alone too much. Yes, we think of cats as solitary creatures that are independent but I have found with my own cats that were at one time strays, once they experience companionship and affection they seek to experience the pleasure of “belonging” more frequently and miss their humans when they are at work or on vacation. Try to find a catnip toy for your cat to have fun with. Take a look at my page on Best Cat Toys and it might give you a few ideas. You can then go to your local pet store and choose something that you believe your cat will enjoy. I’ve found even a crumpled up piece of tin foil (tightly packed into a ball so it won’t let them swallow pieces) can keep my cats amused for hours as they play hockey with it. You care about your cat and I’m glad I could try to put your mind at ease about the “cat freckles”.